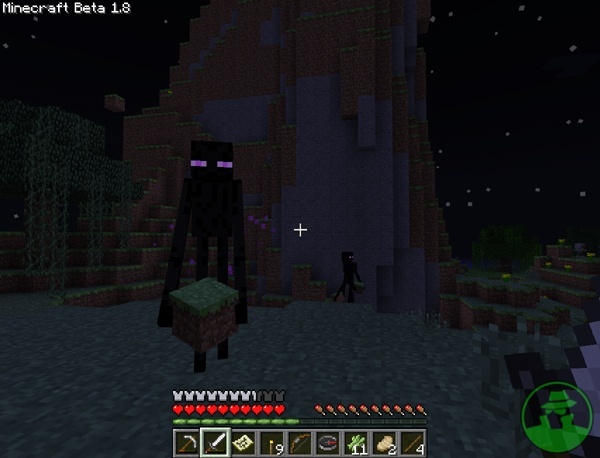 This entry was posted in GameSpy and tagged adventure update, enderman, Feature, freelance, gamespy, Hands-On, minecraft 1.8, Minecraft 1.9, mojang, nathan meunier, notch by nmeunier. Bookmark the permalink. that your commentary are actually not completely rationalized and in reality you are your self not really fully confident of the assertion. In any event I did enjoy looking at it. site by accident, and I’m stunned why this accident didn’t happened in advance! I bookmarked it.